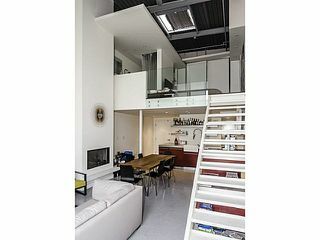 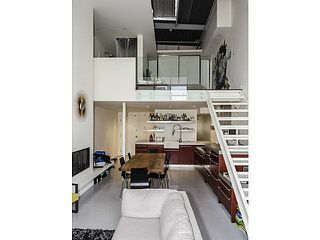 LOFT LIVING at its BEST! 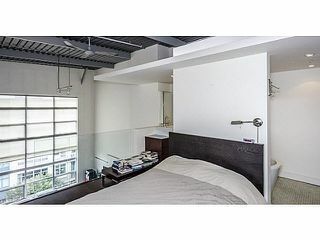 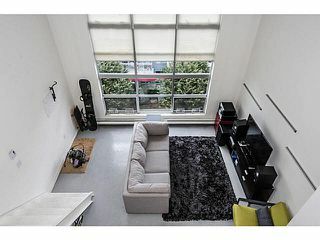 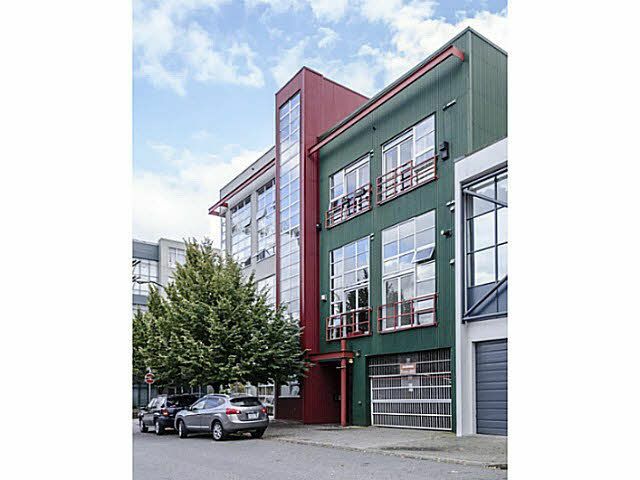 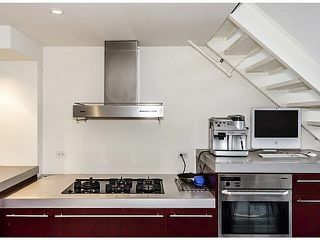 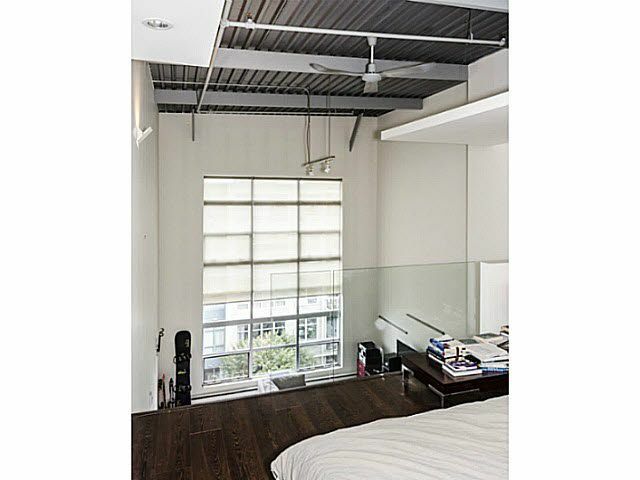 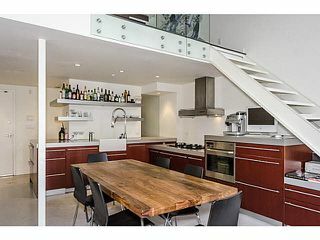 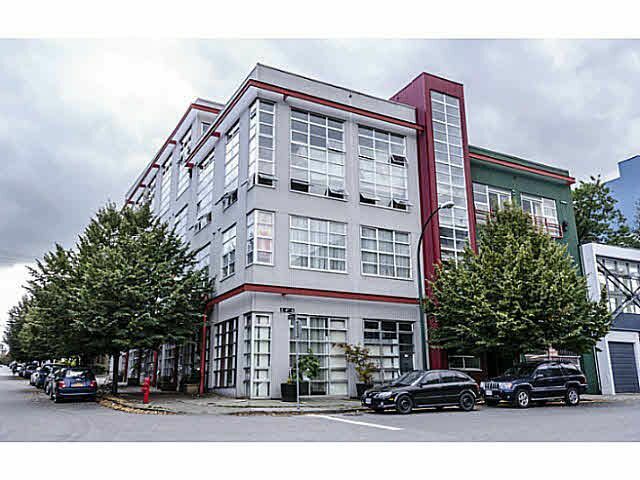 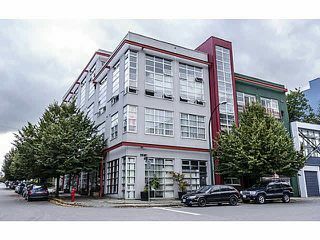 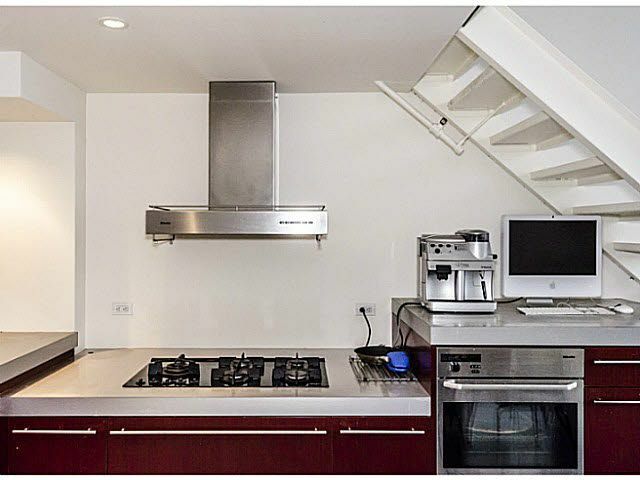 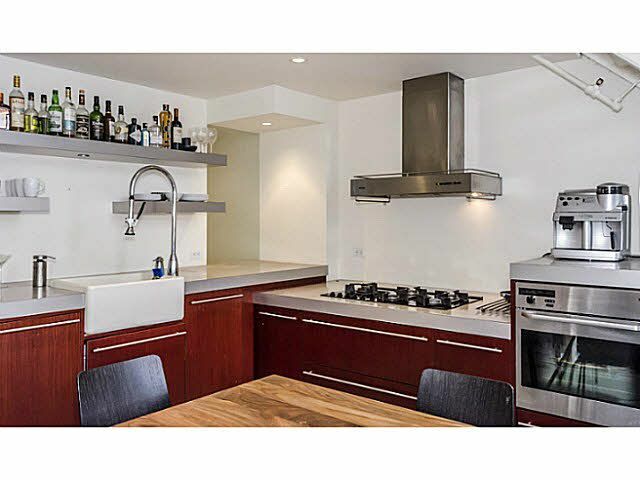 This two level, TOP FLOOR, modern loft unit is in the coveted, "Mecca," CONCRETE building. With soaring ceilings and a full wall of windows, this BRIGHT loft welcomes you with a large kitchen and livingroom space with gas fireplace and a 1/2 bath. The kitchen is perfect for entertaining with Miele & Bosch appliances along with a SUB ZERO drawer style fridge & freezer. Upstairs is the open concept Master Bedroom with lots of closet space and SKYLIGHT that opens. 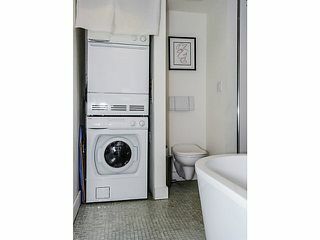 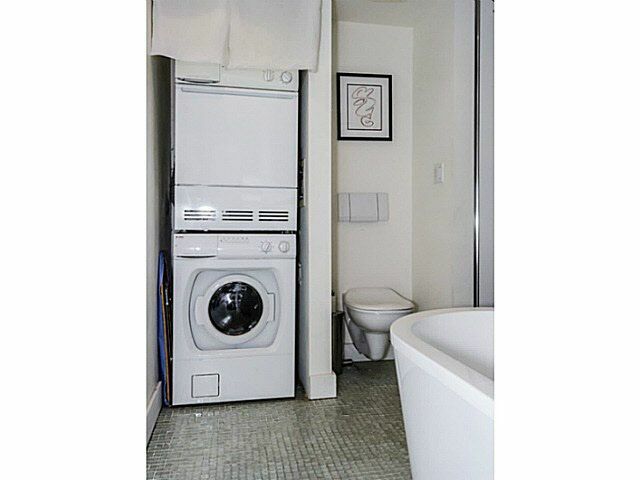 The ensuite has rainshower & oval tub along with full size laundry. 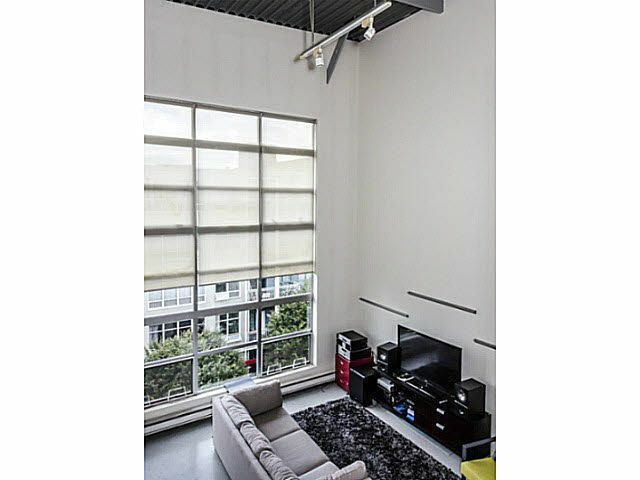 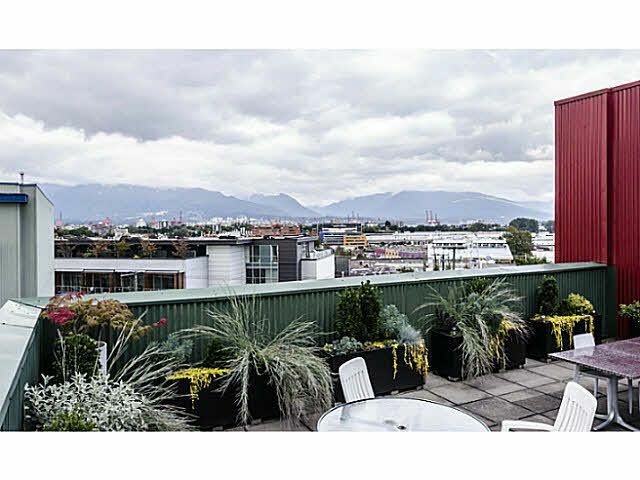 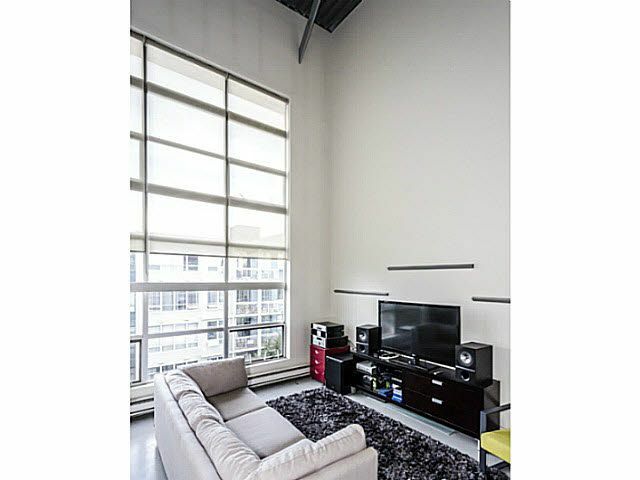 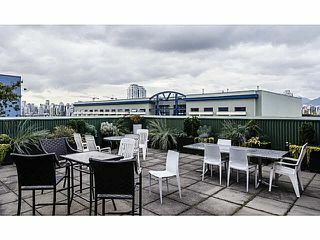 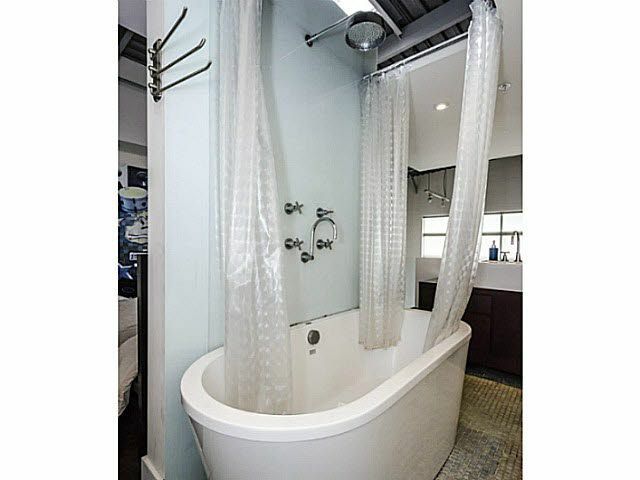 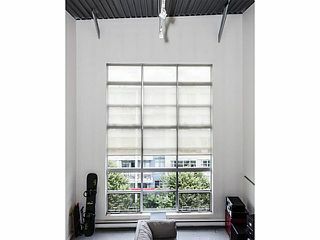 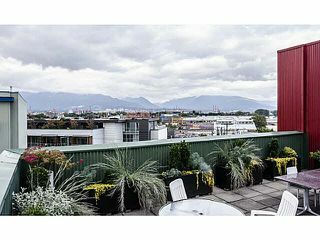 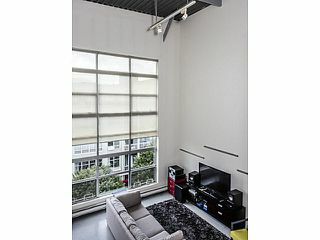 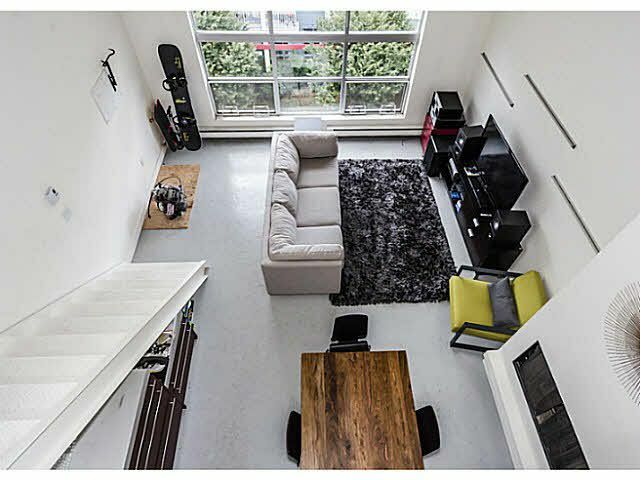 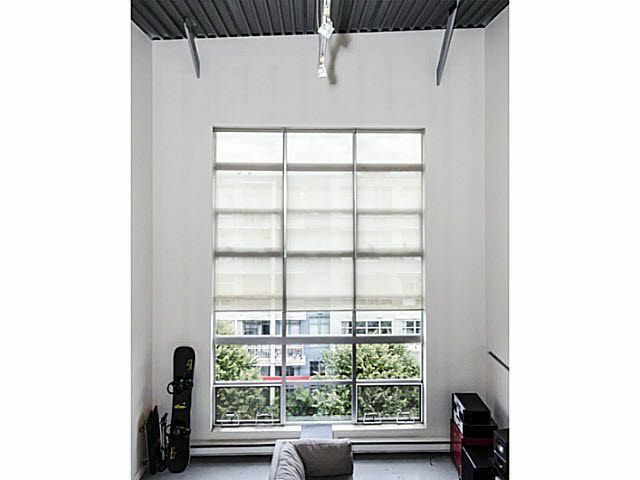 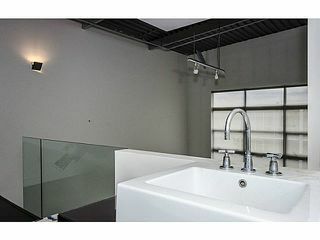 This loft is steps away from the fantastic ROOF TOP DECK with a BBQ & panoramic views of downtown & the North Shore. Call to view this fantastic space!